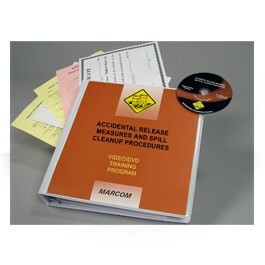 MARCOM's Accidental Release Measures and Spill Cleanup Procedures HAZWOPER DVD Program assists facilities in complying with the employee training requirements of OSHA's HAZWOPER regulation (29 CFR 1910.120), and helps employees understand the plans and procedures necessary to safely contain and cleanup a hazardous materials spill. Hazardous materials and waste are part of many work situations, and can be found on many types of job sites. OSHA feels that it is so important for employees to know how to recognize these potentially dangerous substances (as well as how to handle and dispose of them properly) they have mandated that anyone working with these substances receive comprehensive training in this area. In 1976, the U.S. Environmental Protection Agency (EPA) issued the Resource Conservation and Recovery Act (RCRA) to regulate the handling of hazardous waste from cradle to grave. Since then other regulations have followed, including OSHA's 29 CFR 1910.120, also known as HAZWOPER. As part of these regulations, there are varying requirements for employee training, depending on an employee's specific level of involvement with hazardous materials. Areas covered in the program include the hazard communication program, the emergency response plan, the five levels of HAZWOPER emergency response training, personal protective equipment, site characterization, spill cleanup, decontamination procedures, and more. 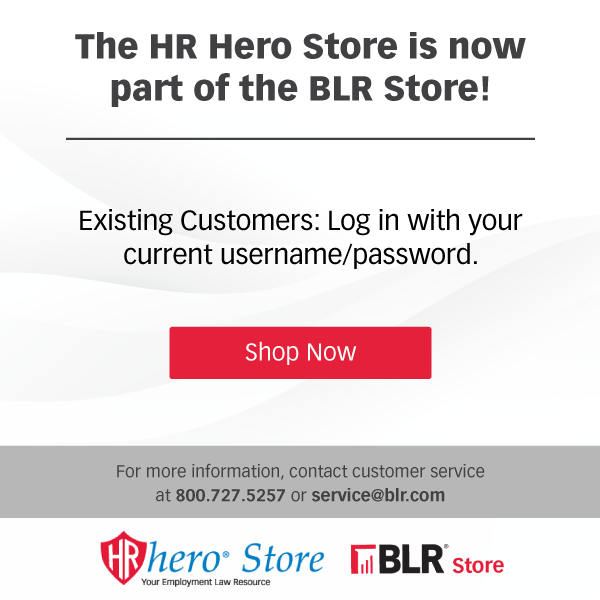 The DVD program comes with a comprehensive leader's guide, reproducible scheduling & attendance form, employee quiz, training log and training certificate. The program can be used as the basis for approximately two hours of classroom training. Purchase of any DVD/Video/CD product is for internal organizational use only and does not include the right to copy content onto any other medium, including, but not limited to, a network drive or an intranet. For questions on use of content, custom pricing, or to discuss external or third party use, please contact customer service at 800-727-5257.